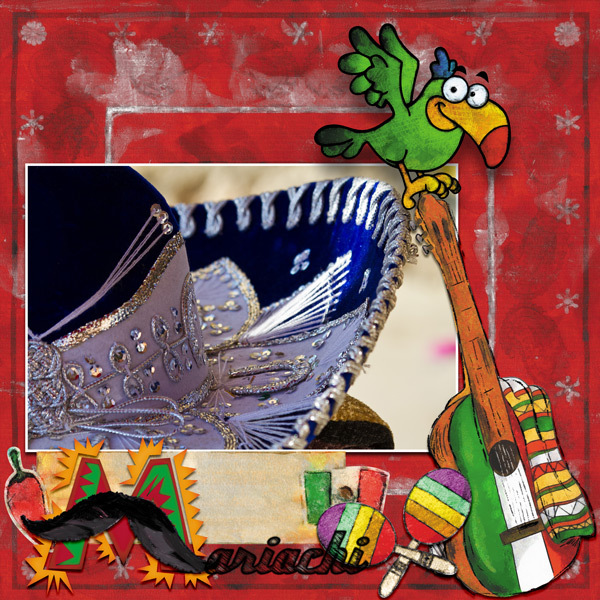 Cinco de Mayo (Spanish for “Fifth of May”) is an annual celebration held on May 5. The date is observed to commemorate the Mexican Army’s unlikely victory over the French Empire at the Battle of Puebla, on May 5, 1862, under the leadership of General Ignacio Zaragoza. 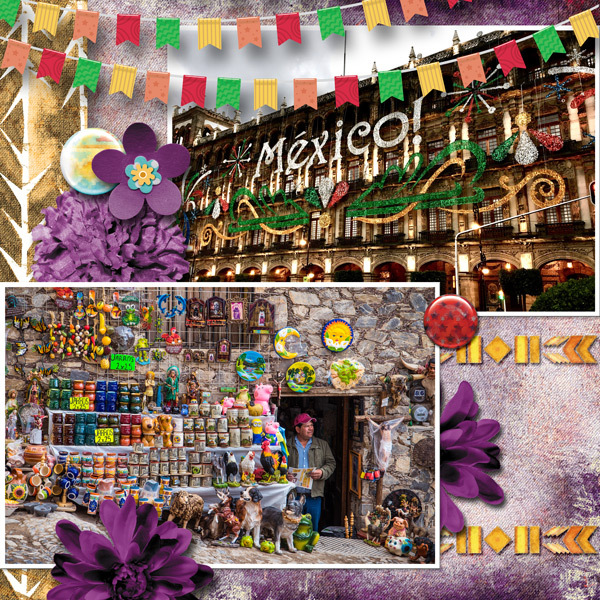 In the U.S. the date has become associated with the celebration of Mexican-American culture. This kit is versatile enough to be used for every party pages, birthdays, (quiceañera or more ! ), ethnic layouts or with summer photographs.